In the spirit of Christmas 26 more creatures have been released! And much more! 10 new artifacts are available. 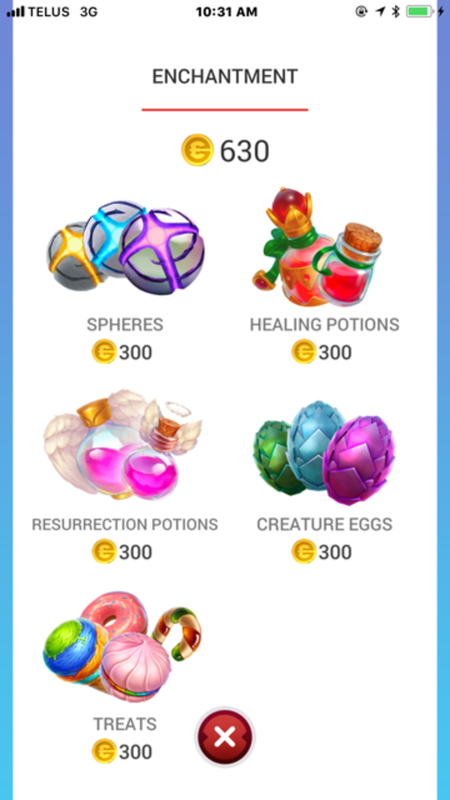 Healing and resurrecting potions can now be purchased at the shop. A new quest reward that decreases the cooldown time for the duel of wizards. If you win in the duel of wizards it is possible you will receive the soul stone of the defeated creature. New bonus for pheromones from chests. Can change artifacts in return for essence. Along with numerous bugs and error fixes. Draconius Go is a mobile app offered by Elyland, that was released in October 2017! This game is similar to Pokemon Go. So if you have played that before you will notice quite a few similarities along with some new and exciting content. 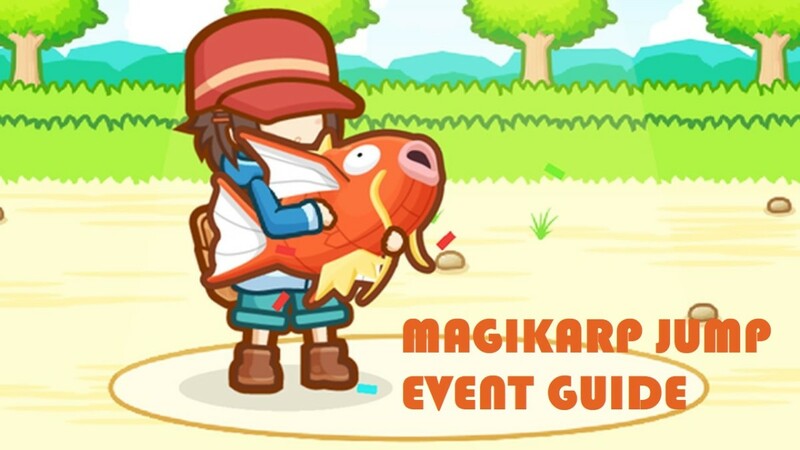 The game offers quests, random battles with wild creatures, player vs player battles, hatching eggs, hunts for a special golden egg containing a powerful creature, and more! On this screen you can customize your character for the game. 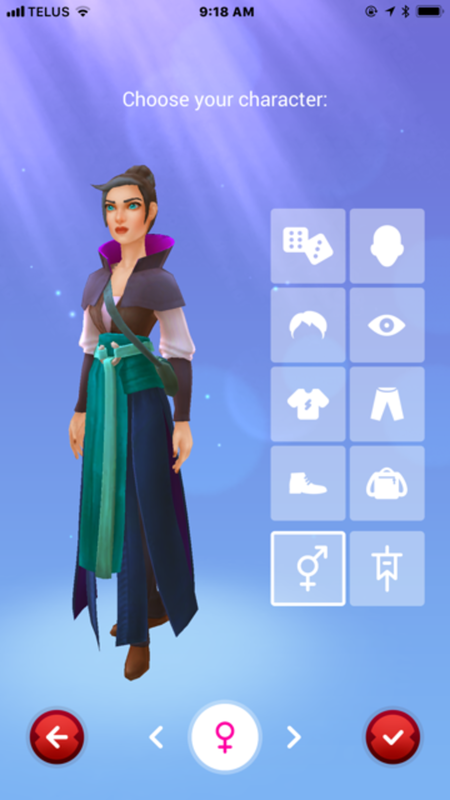 In the beginning of the game you will choose a username and get a chance to choose some traits (hair colour, eye colour, clothing ect) for your character. 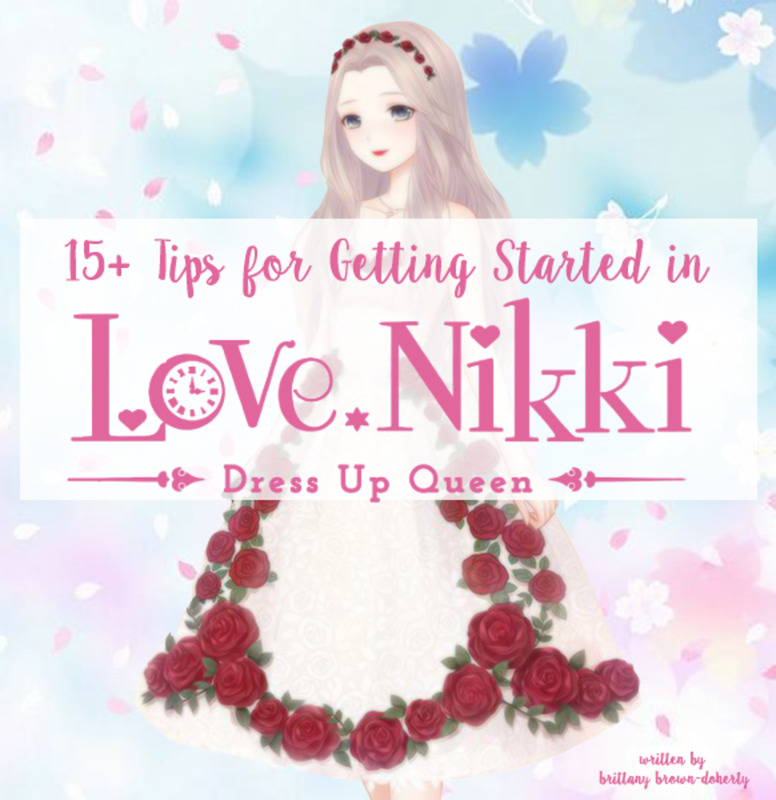 If personalizing your character is something that you aren't really interested in doing. Don't worry you can simply click on the picture of the dice and the game will choose a random character for you. Looking at the Draconius Go World. Pillars of Abundance, Arena's and an Obelisk can be seen here. In this screen you can view the world around you. Simply place your finger on top of the character and slowly spin him/her around to view the world around you. At the bottom left of your screen you can see your character, your level, and the pet that you have chosen to walk with you. If you click on your character from here you get a closer view of your of your character and your pet. You can also view your user name, how many more xp (experience points) you need to level up, the distance you have walked since you started playing Draconius Go and the date you started playing. At the bottom right of your screen you can view the creatures that are near by you. Simply click on the creature to get a better view of what creatures (up to 9 can be seen here) are near you. At the bottom center of the screen there looks that a red ball shaped object. When you click on it, it leads you to a screen where you can choose different activities such as visiting the shop, looking at your bag, seeing which creatures you have caught and more! 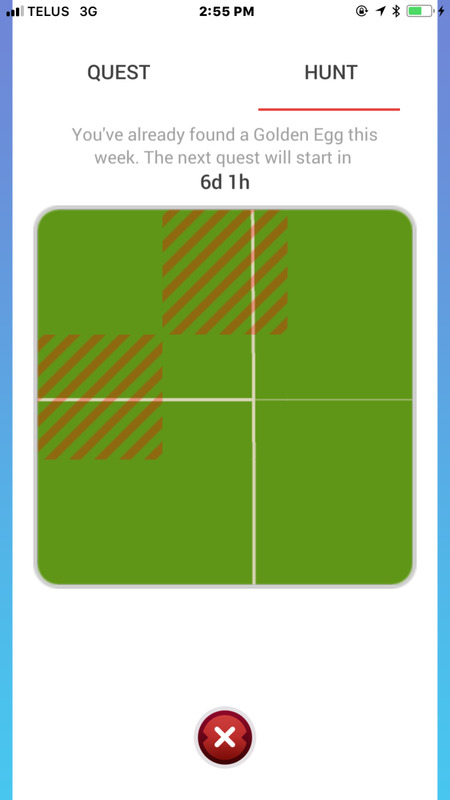 From this area in the app you can choose which feature you would like to check out next. When you click on the red sphere in the bottom center of your screen this is where it will lead you. 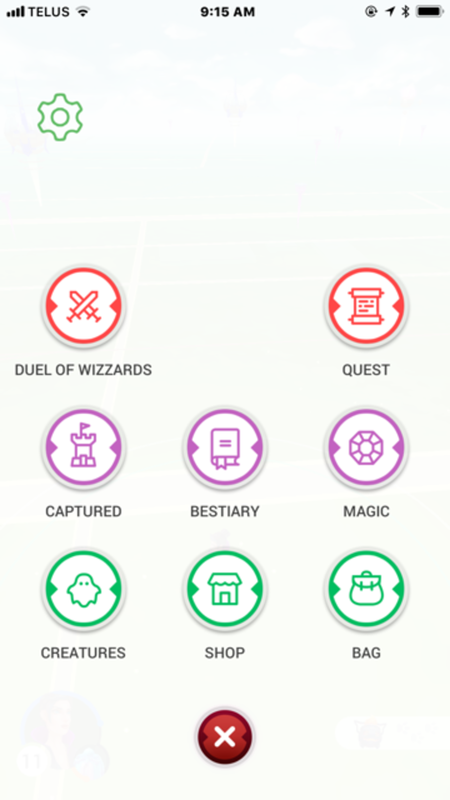 Duel of Wizards- This is where you will find the player vs player option. 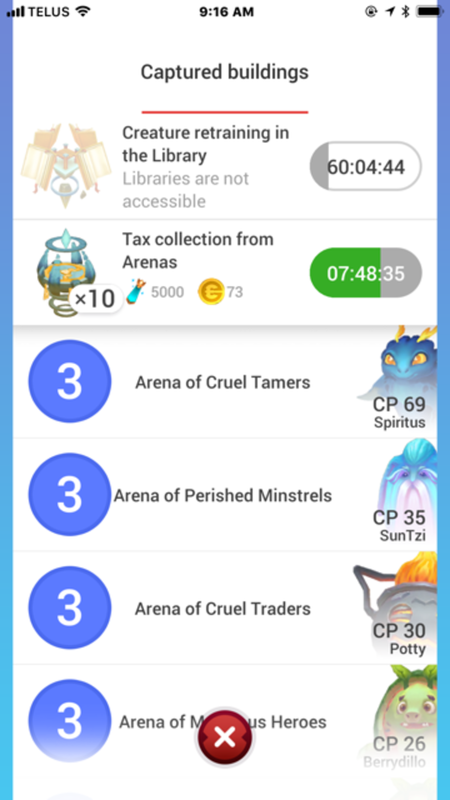 Captured- When you click on the captured button you can see how many libraries to and how many arena's you have added creatures to. Below this you can view exactly what creature is on which arena. 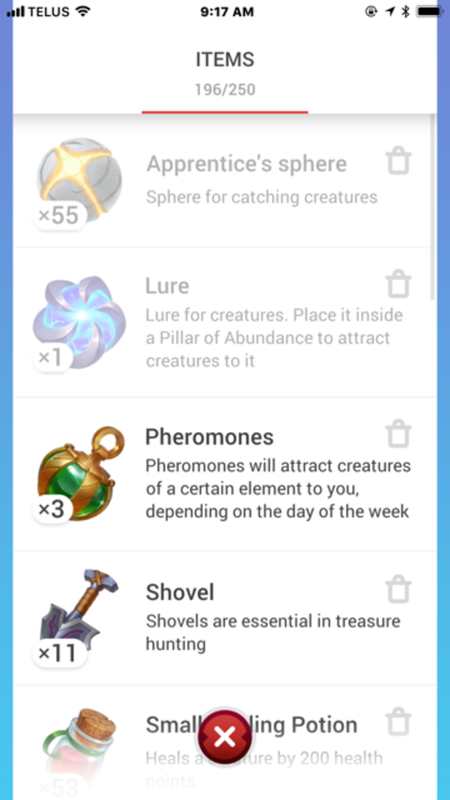 Creatures- When you click on the creatures button you will see all of the creatures that you have caught. You can also reach the eggs screen from here. Beastiary- The beastiary lets you know how many different types of creatures you have caught. Right now there are 125 different species of creatures to be caught. Shop- The shop is , of course, where you can make any purchases you would like. 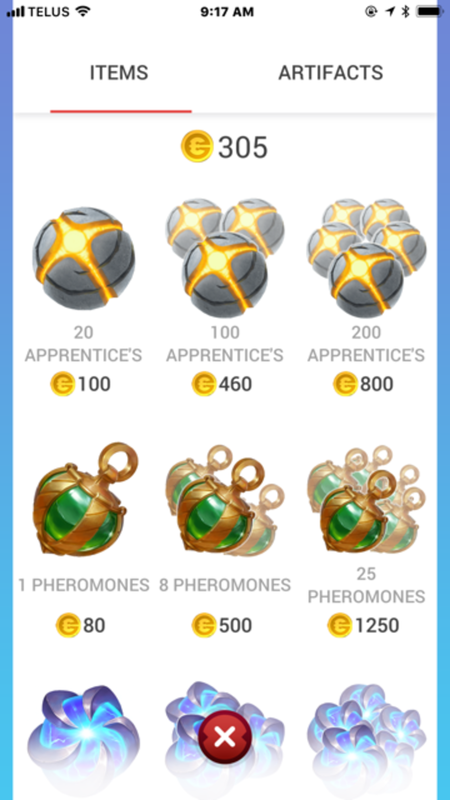 You can receive coins from arena's in the game for free. 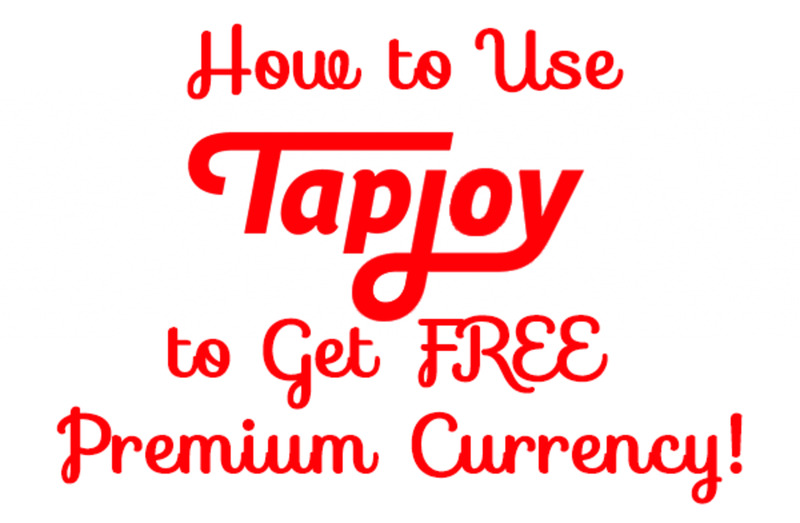 Or you can choose to use real money and have it converted into coins to make purchases. 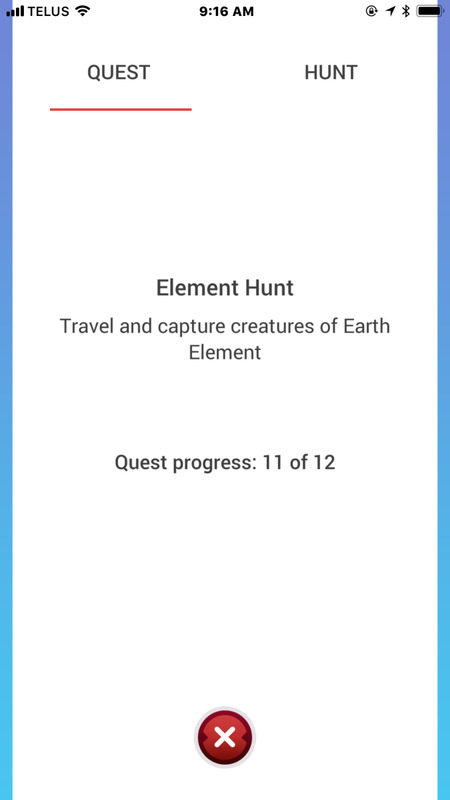 Quest- The quest lets you see what quest you currently need to complete. And your progress towards completing said quest. You can also reach the hunt screen from here. Magic- In this screen you have a view of your runes. You need a certain amount of one colour to convert it to the next colour. You will use these runes in your recipe screen to receive rewards. Bag- The bag screen shows you to view all of your items. Before a bag upgrade you can hold 250 items at a time. 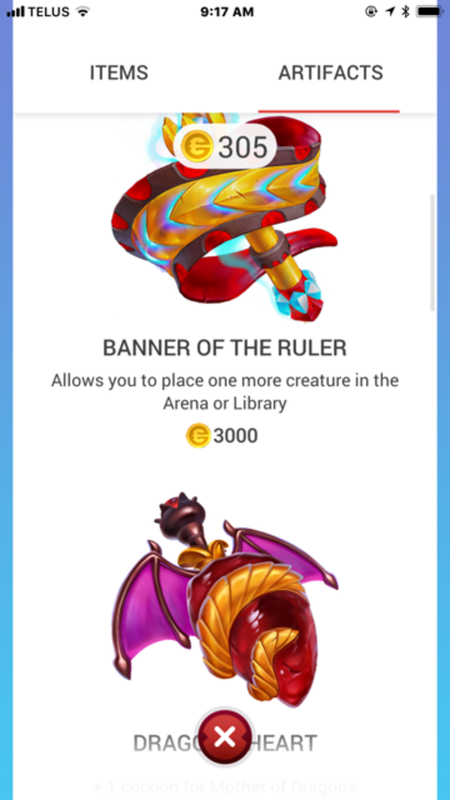 In the Draconius Go shop you can purchase a few items or a lot of items. Or you don't have to purchase any items to play the game. The Draconius Go shop is where you can buy extra items if you want to. You do not "need" to purchase these items to play the game. However, by doing so it can enhance your game play and to help you level up quicker. At the top of the screen it will tell you how many gold coins you currently have. Pictured above I have 305 gold coins. These can be used on any of the items in store that are 305 gold coins or less. If you don't want to wait for your coin stash to pile up you can scroll to the very bottom of the screen and it gives you the option of turning your real money into gold coins. You can start with a little and convert $1.39 to 100 coins or you can spend a lot, $139.99 for 1500 coins. With many more options in between. By clicking on the coins you want to purchase you will see payment options. Draconius Go artifacts are special perks to help you play the game. The artifacts section can be found in the shop area and then by swiping to the right. 10 different artifacts can be found here ranging in price from 3000 gold coins to 5000 gold coins. Dragonslayer's Helmet- +5 remote placings a creature to Arena or Library per day. Banner of the Ruler- Allows you to place another creature in a library or an arena. 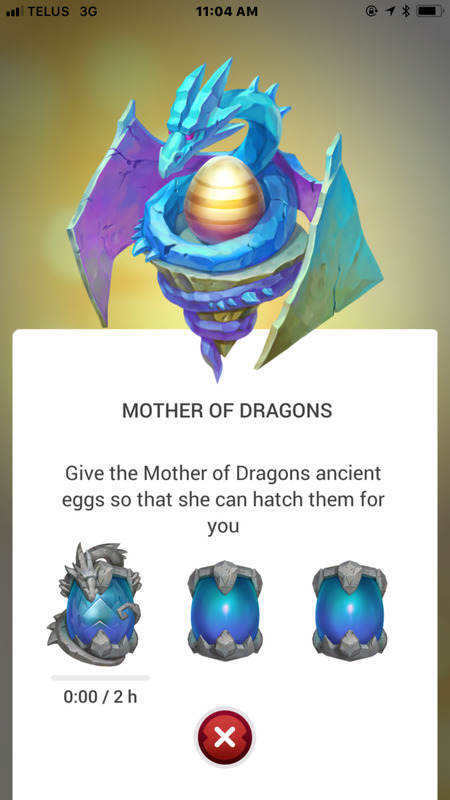 Dragon's Heart- Gives you another cocoon for the Mother of Dragons to use to hatch an ancient egg for you. Zebra-Rabbit's Watch- Reduces the recharging time of pillars by 100 seconds. Conqueror's Rod- +2 to the level of an Arena or Library after you capture it. Double Ring- Adds an extra 3 to the number of captured Arenas. Monster Defeater's Cup- +80% to fame of allied Arenas and Libraries during training. Totem of Second Vision- Removes weak creatures from the radar. Grimore of Authority- Adds 105 minutes to owning an Arena after i has been captured by the other team. Teddy Dragon- A 40% increase in speed of receiving soul stones from your pet. In this view my Draconius Go bag can hold 250 items and I am at a 196. To receive items you need to be within range of a Pillar of Abundance. The tall purple pillars you will see on your game map. These pillars will have no issues telling you whether you are going too fast to spin them or if you are too far away to spin them. So slow down, and get closer. You start with a maximum of 200 items that can fit in your bag. However, if you choose to you can increase your bag size by 50 items for 200 gold coins. Here is a list of some items you can receive in the game. Sphere's- The strength of sphere's you are able to get depends on your level. These are used to capture creatures. Lure- You place these on any Pillar of Abundance and for 30 minutes creatures will be lured to the specific pillar. Pheromones- For 30 minutes you can attract creatures to you. This does not need to be used on a pillar. You can even be sitting on your couch to use this item. Shovel- Be careful with these as they are quite expensive to purchase. So you don't want to waste any. Once you have all 9 pieces of your map. Ensure that you are in the correct area before you dig (the map in your hunt exactly matches the area you are standing on. If you look at your map it will show exactly what piece you are standing on. Use a shovel on each piece of the map (it covers an area of about 1 square km) until you find the golden egg. Tip: If you have the exact same map as a friend you can take turns using shovels. Healing Potions- Once your wounded creature has been resurrected use healing potions to revive it to full health. Resurrecting Potion- Use this potion to revive a wounded creature. Dragon's Eyesight- This is one of my favorite items so far. Using this item will show you creatures all over the map. You are able to click on both creatures and treasure chest from where you stand. You do not need to physically move around the map to collect these. Like most of the others this item lasts for 30 minutes and I find it gives you a lot of creatures. 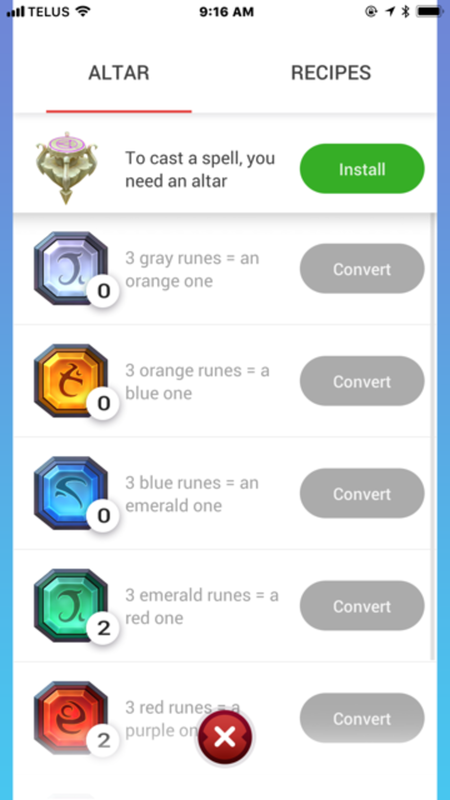 Runes- There are 6 different colours of runes that you collect throughout the game. Purple being the most powerful and gray being the least. These runes can be used in recipes that give you special game perks. These perks can be shared with a friend. However, they too need the correct amount and colour of runes to use this feature. Arcana Caramel- Increases your chances of catching a creature. Magical Doughnut- Increases the amount of essence you get for catching the creature. Unicorn's Marshmallow- Calms creatures and gets them to stand still making it easier to catch them. Ice-Cream of Four Elements- Increases the number of soulstones you receive from catching the creature. Crystal of Wisdom- Doubles the amount of XP you get for 30 minutes. Dragon's Cocoon- You have one cocoon that can be used to hatch an unlimited amount of eggs. You can also purchase or receive from leveling up (level 5, 10, 15 and so on) a perpetual dragon's cocoon. These cocoon's can only be used 3 times before disappearing. Pillars not only give you items, but you can also place lures on them. 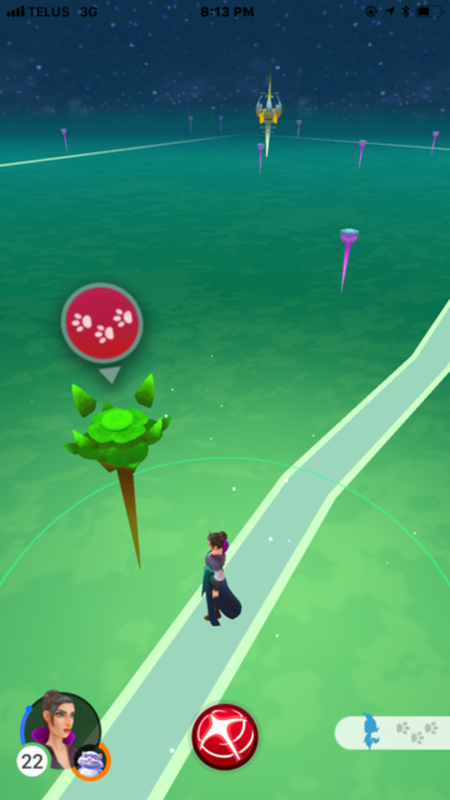 After you click the pillar, you can click the add a lure button (it looks like a banana shape in a red circle) in the bottom left hand corner. This cannot be done in the rift unfortunately. Pillars also offers enchantments. Each enchantment has something different to offer. This photo is the view after am Apprentice's Sphere was thrown at a Mymmyween. To find the Enchantment screen, simply visit a Pillar of Abundance and click on it. You will then see a round, red button with lines on it in the bottom right hand side of your screen with three lines and dots on it. Click it. 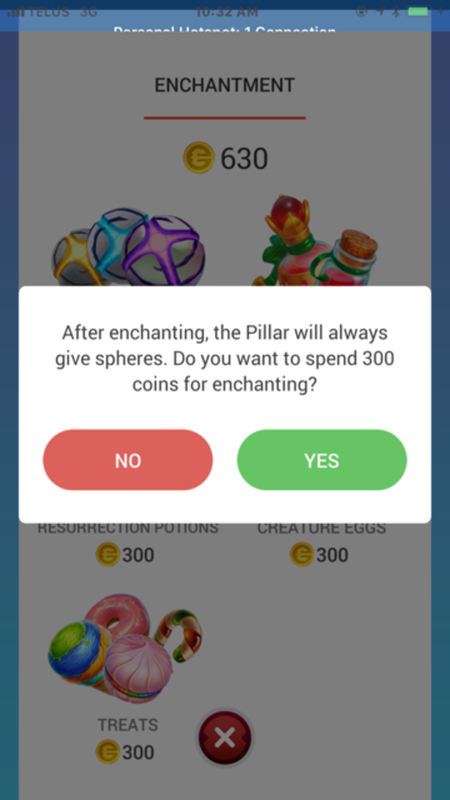 For 300 coins you can add the sphere enchantment to a pillar and receive only spheres from it. For 300 coins you can add the healing potions enchantment to a pillar and receive only healing potions. For 300 coins you can add the resurrection potions enchantment to a pillar and receive only resurrection potions. For 300 coins you can add the treats enchantment to a pillar and receive only treats. In this battle view on Draconius Go I have 0 battles out of three left for the day. And must wait at least 10 hours and 17 minutes to battle again. The duel of wizards option is where you will find your player vs player. However, you need to be at least level 9 before you are able to do this option. The game will pick a random opponent of a similar level for you to battle. You can do this 3 times a day or you can increase that amount to 7 times a day for one for 500 coins. If you lose this battle you will receive nothing and will have to heal all of your creatures you have battled with. If you win you will receive rewards and will only have to heal the creatures that had become wounded in the battle. Perhaps you beat all your opponents creatures with only one of yours! In this view all the colored creatures I have captures before and the creature that is just a shadow, I did not have yet. 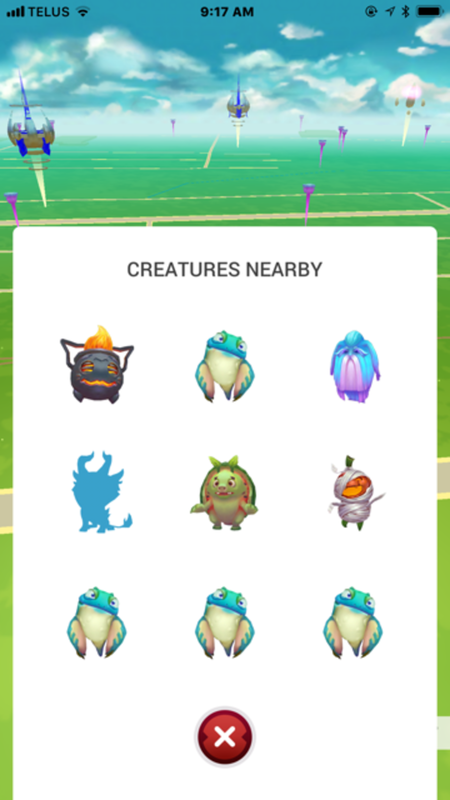 On the bottom left of your main screen you can view the creatures that are nearby. If the creatures are coloured in that means that you have captured this creature before. However, if the creature just appears as a shadow, that creature is new for you. To find out approximately where that creature is located. You can click on it and the game with mark a pillar for you. The creature that you looking for it nearby this pillar. Spinning a Pillar of Abundance and receiving items. In this view I need to capture one more earth element creature before completing the quest and receiving my reward. You can recieve a quest from an Obelisk. This look like big rocks with a glowing pink area on the top of it. If you click on it, it will offer you a quest. 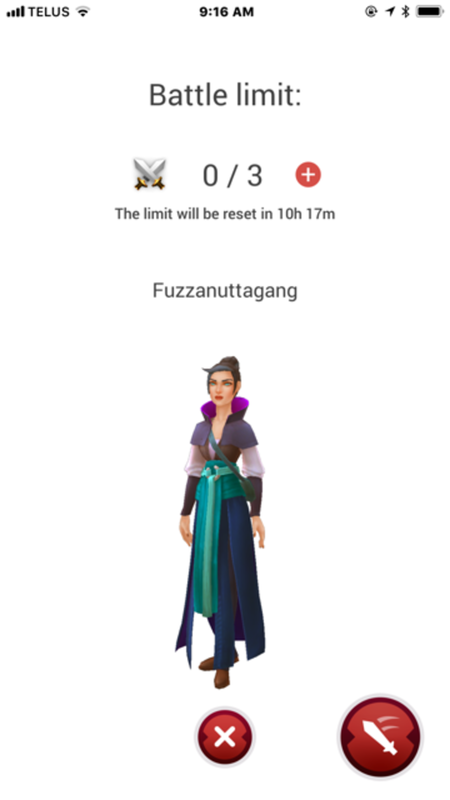 Some quests have time limits while others do not. If don't think you can complete your quest, simply visit an Obelisk and choose "change quest". When you complete a quest you are given rewards. And can start a new quest. This feature basically keeps track of everything you have done in the game from the very beginning. It tells you which creatures you have caught and what time you caught them. Or if they ran away on you. It also tells you what items you have received from a Pillar of Abundance. When you leveled up and pretty much everything that happens to you in the game. In this view the SunTzi is my pet. And for every 3 kms I walk with him, I receive a candy that can be used to evolve or power up. 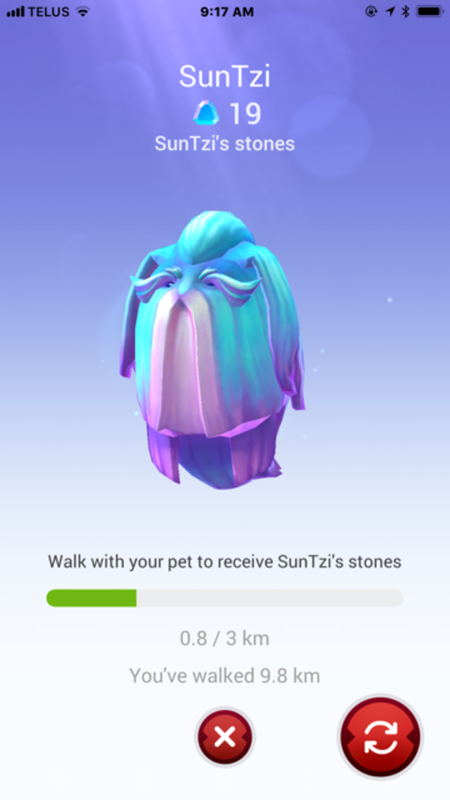 You can choose a pet to walk with you and receive soulstones towards that creature (and it's evolves). The pet pictured here receives one soulstone per every 3 kms walked. Make sure you choose a pet that you need extra soulstones for! There isn't much sense in walking a pet that's common and easy to get soulstones for. In this view I am receiving 5000 essence and 73 gold coins every day. And have to wait another 7 hours, 48 minutes and 35 seconds. Before I can collect again. This feature allows you to view how many more hours your creature has in the library before you are able to retrain it changing it's moveset. You can also view how many arenas you have creatures on, how much essence you will receive and how many coins you will receive when you are able to collect. You can collected approximately once a day. Below this it gives you a list of which creatures are on which arena. All of the colored in creatures in this view are ones that I have captured before. The creature that appears as a shadow, I have seen but I have not caught yet. The squares with just numbers are all the creatures that I have not yet seen or caught. Currently there are 151 creatures that we can catch a few more from the original 125. 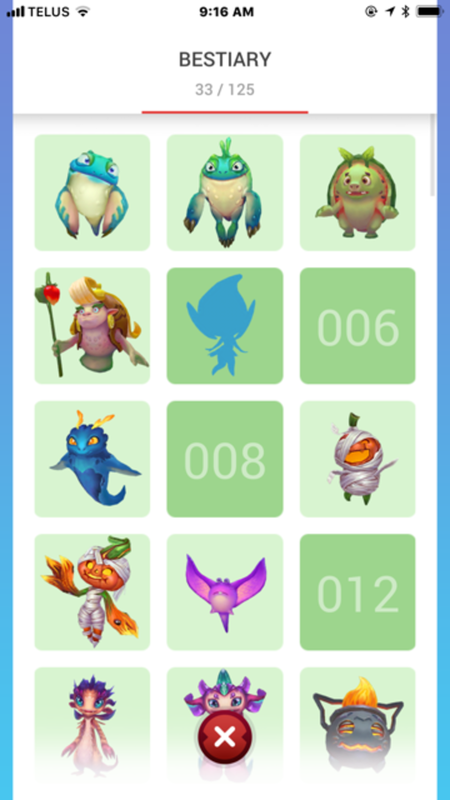 In the Beasitary view you can see how many creatures out of 151you have captured, which ones you have caught. And if you click on them you can see how many evolves they have. If the creature only shows up as a shadow, this means that you have encountered this creature but you did not capture it. Adding a new creature to the Beastiary. This creature is known as a "Blaze". Find the complete Draconius Go Generation 1 bestiary here. All 125 creatures, their types and number of stones to evolve. In this view you can see the creature in the bottom left is only a shadow. I have not caught one before. After clicking on the creatures shadow the red circle with the footprints will appear over a Pillar of Abundance. Where the creature is. You can access the Altar by clicking on the "Magic" button. This is where you can view and convert your runes. Clicking on recipes you can view which recipes you can do (as long as you have the correct amount of runes). If you have the recipe, and you have the runes you can click "install" and an altar will be set up at your location. You can put a password on this altar if you wish. This way only those who you give the password to can use this reward with you. If you do not want a password, anyone can use the spell to receive rewards. Password or not you still, personally, receive all the perks of your spell for 30 minutes. In this view, in order to use the Gift of the Golden Dragon. I would need two green runes and one orange. This view shows the progress of my egg hatching. You can have at most 9 common eggs at a time. You receive these from spinning Pillars of Abundance. They come in 2 kms, 5 kms, and 10 kms. 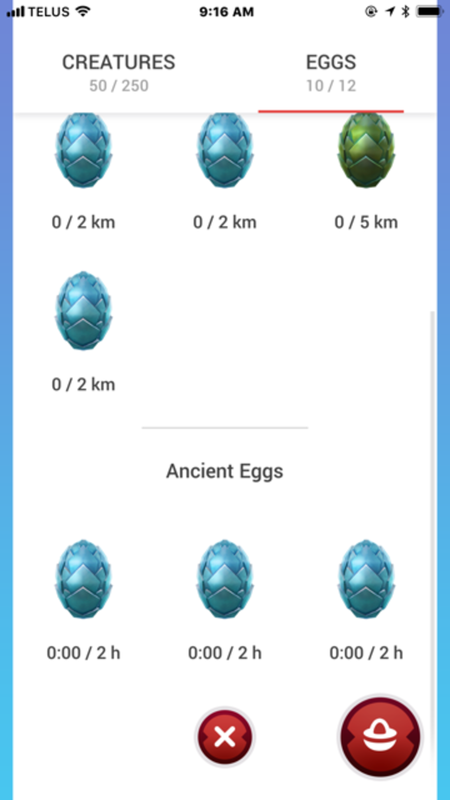 If you put a 2 km egg in your cocoon you will need to walk 2 kms, a 5 km egg is 5 kms and a 10 km egg is 10 kms. The farther you need to walk to hatch your egg the more rare the creature is. 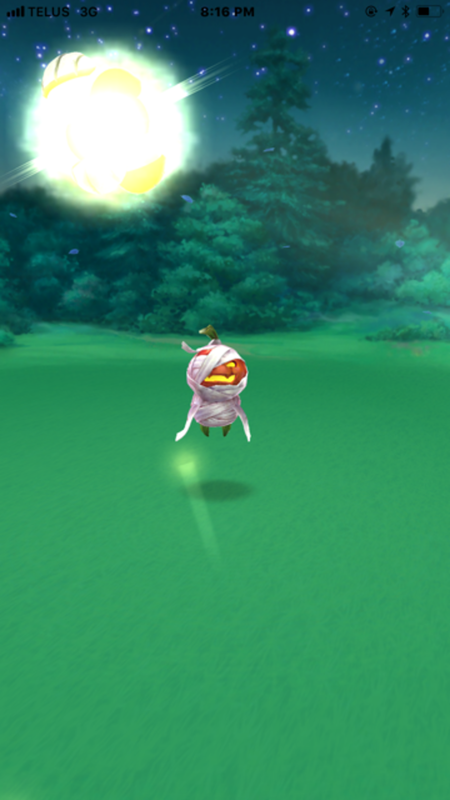 You will always have your one cocoon for hatching eggs as it has an unlimited amount of times it can be used. However, your perpetual cocoon's, as mentioned earlier, can only be used 3 times before they disappear. 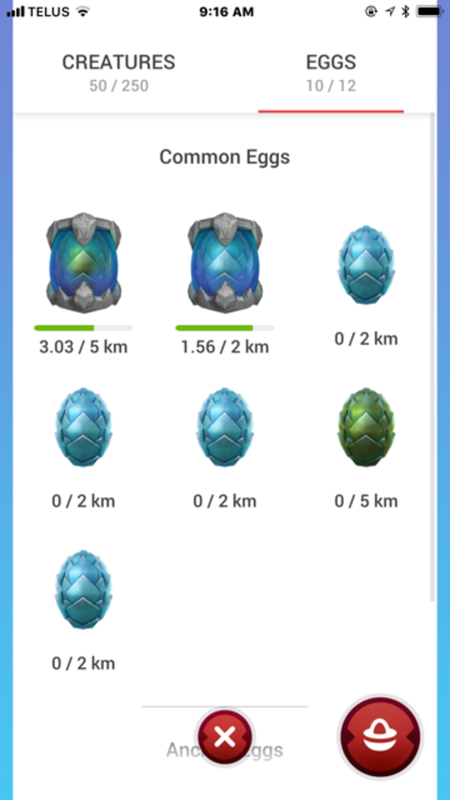 If you collect all your cocoons or you purchase some, you can be walking anywhere from 0 to 9 eggs at once. Below the eggs it tells you how many kms you have walked that particular egg. Once it's ready to hatch the egg will pop up on your screen with the words "crack the egg". You simply click "crack the egg" and receive your creature. Sometimes they are new and exciting creatures, while other times they are ones you already have. It's a surprise! In this view you can see that the rift area is colored a pink color with a blue border. If you exit this border without pressing "leave the rift", you will not see any creatures or objects such as a Pillar of Abundance. None of these eggs viewed here are with a Mother of Dragons. Ancient eggs are also received from the Pillar's of Abundance. However, these eggs cannot be placed in a cocoon to hatch. They need to be given to a "Mother of Dragon's", she will keep them warm and hatch them for you. A Mother of Dragons can be found by going through a portal (not all portals contain a Mother of Dragons). You give her either a 2 hour, 5 hour, or 10 hour egg. Once the 2, 5 or 10 hours are up the "crack the egg" screen will pop you and you can crack your egg. The tricky part here is that the mother of dragons (and only one mother of dragons) can hatch an egg at a time for you without an upgrade. Also, if the portal moves while she is hatching your egg your egg does not go with her. It simply just stops. So to help ensure there is enough time for your egg to hatch (especially a 10 hour! ), use a new portal that has just recently popped up. Or take a gamble and hope for the best. 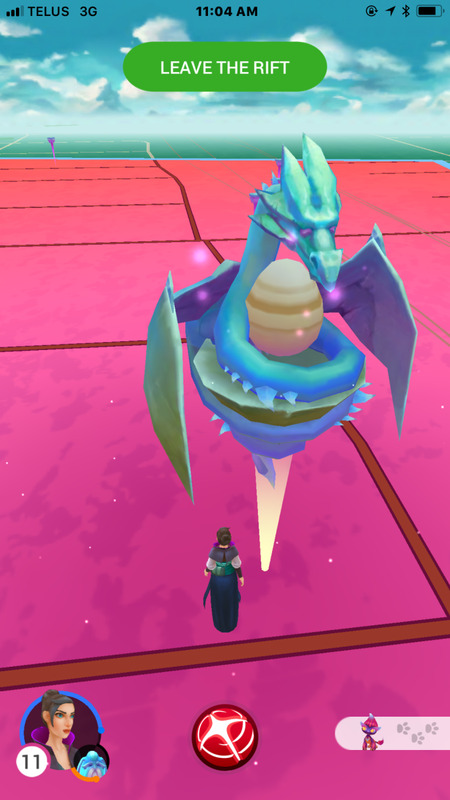 This egg is now with the Mother of Dragons and will take 2 hours to hatch if the rift does not move. This is a completed Draconius Go hunt map. Two fragments have been dug up while looking for the golden egg. This map is showing two out of nine fragments. This is a completed Draconius Go hunt map. All nine out of nine fragments have been collected to complete the map. Go to an obelisk (choose wisely as the map piece will be within a few kms of this obelisk). Here you can get your first map piece for your hunt. You will then need to visit 8 more obelisk's to complete your 9 piece map. Some maps, the area is easy to locate, while others at this point just look like a big blank space. So it's probably best to do this in an area with a lot recognizable roads. You then need to locate the area that is indicated on your map. To ensure that you are in the right area take a look at your map. If it's the right area the map will even indicate which piece you are currently on. You will need to use a shovel on each piece of the map until you find the golden egg. To get to the other pieces of the map you need to physically move around the area, if you look at your map while doing so you will be able to see if you have moved to a new piece or not. If you are lucky you may find your golden egg using the first shovel, or it may take you all nine. As mentioned before, if you can have others visit the same first obelisk as you and receive the same first map piece. You can then take turns using a shovel on the map. The golden egg will be in the same area of the map for all of you. Once this map is used up you will then need to wait 5 days before starting another hunt. Question:"When receiving a new moveset from the libraries, is the moveset better or worse than the one the creature previously had?" Answer:"It is completely random a this time. You may receive a better moveset, or unfortunately, it may be worse." Question:"How often do creatures spawn when using pheromones?" Answer:"I have found a new creature to spawn approximately every 2 1/2 minutes." Question:"Where can I get recipes from?" Answer:"You receive recipes from chests and completing quests." Question:"What happens to my egg if the portal and Mother of Dragons moves while she is hatching the egg?" Answer:"Your egg unfortunately stops hatching. However, luckily it does not start over at zero. You will need to find a second Mother of Dragons to give her the unfinished egg to complete hatching." Question:"Will the creature spawn at the Pillar of Abundance it says it is at?" Answer:"Not directly at the Pillar of Abundance, but in the general area. I usually find it within a block in either direction of the Pillar of Abundance." Question:"Do all rifts have a Mother of Dragon's?" Answer:"No, this seems kind of random/luck as well. The rift may or may not contain a Mother of Dragons." Question:"Do I need all the map fragments before digging for a golden egg?" Answer:"No! If you know the area it's in without needing a complete map, you can begin digging! Question:"The fraction (red or blue) I want to join is currently unavailable. What do I do?" 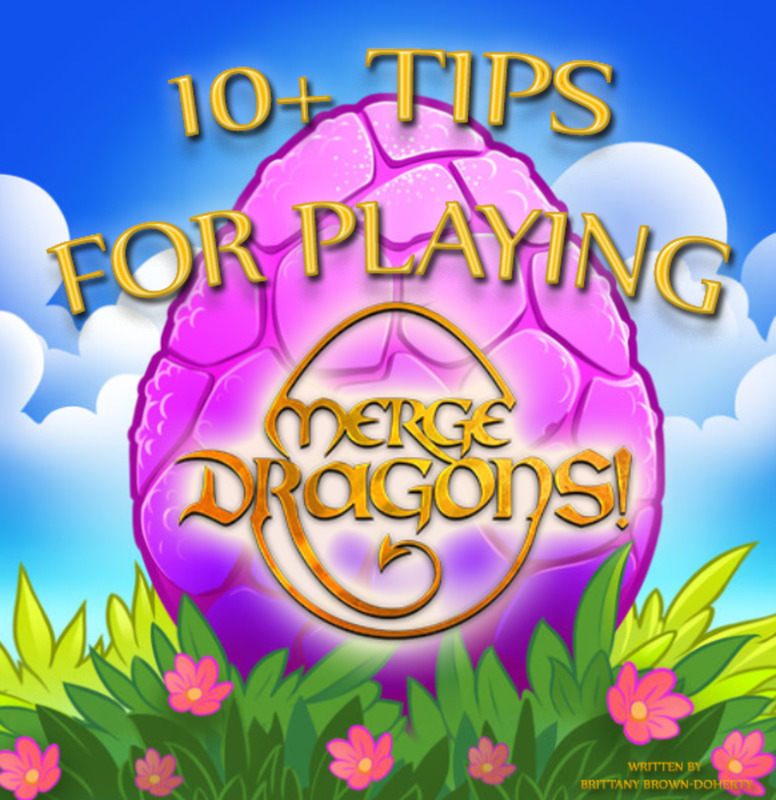 Answer:"The Draconius Go Support Team recommends you wait it out. The game is designed to balance out the number of players on each team. So, for example, if you are wanting to join the blue team but it is unavailable. You must wait until more players join the red team. Once you join a team you CANNOT change it." Question:"I heard that on certain days of the week you can catch different types of creatures using Pheromones. Is there a way of knowing which creatures are on which days?" 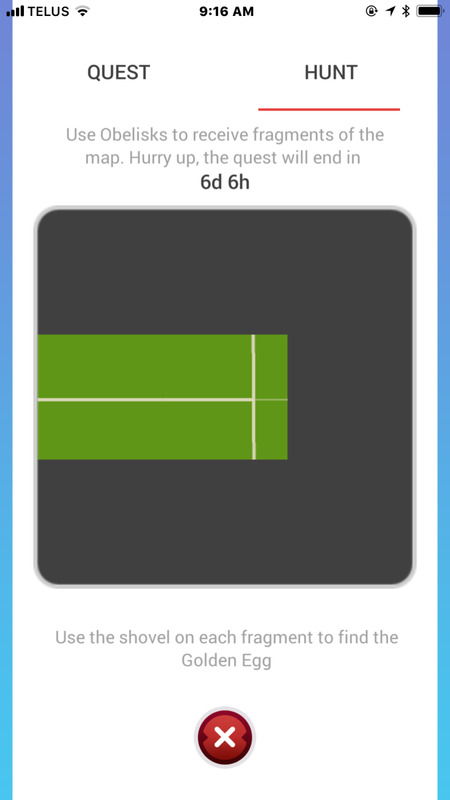 Saturday and Sunday- Changes up each week. Question:"When I am viewing one of my creatures I noticed a drop down menu that shows me different colours (green, yellow, red and white). What does this do?" Answer:"You can use these different colours to sort your creatures into categories. For example, you can mark all your strongest/best creatures red. Or all of the creatures you plan to evolve green. Making it easier to find them." Question:"How do I know if my creature is a good one?" Answer:"When viewing your creature you will see to the left of it it says strength. This will be a number from 1-5, 5 being the best. And to the right of your creature you will see health, also ranging from 1-5, and once again 5 being the best. So a creature that has 5 and 5, is a good one! Question: What do the swords and sheilds mean?" Answer:"The swords mean that creature is a good attacker, while the shield means it is a good defender. Question: Which creature element is good against which? Answer:"Wind - is good against water but bad against earth. Water - is good against fire but bad against arcana. Earth - is good against arcana but bad against water. Fire - is good against earth but bad against wind. Arcana - is good against wind but bad against fire. Question: Is there a limit to how many creatures you can place on arenas? Answer: Yes, you can only place up to 25 creatures on arena. Answer: You probably have noticed a player named "Champion" in your area taking over all the gyms. This is a bot sent out by the games developers Elyland. The point of it is so basically your creature can't sit on a gym forever. If no one has battled the gym in a long period of time. Champion will come along, beat your creature and replace it with their own. 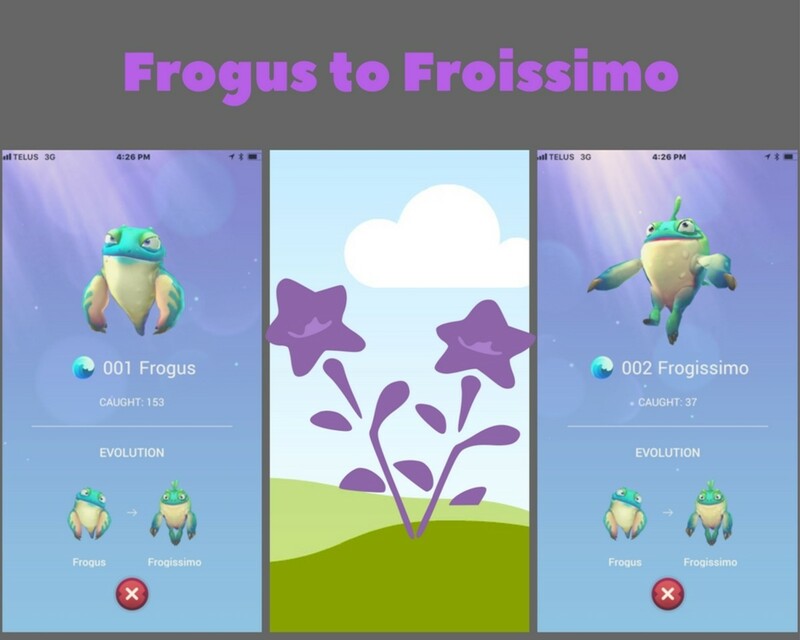 Do You Prefer Draconius Go or Pokemon Go? Need to Ask Elyland A Question? 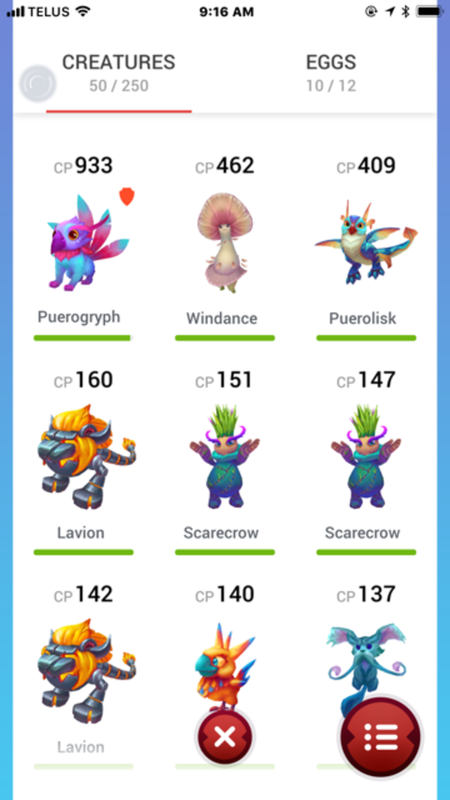 Read reviews, compare customer ratings, see screenshots, and learn more about Draconius GO: Catch a Dragon!. Download Draconius GO: Catch a Dragon! and enjoy it on your iPhone, iPad, and iPod touch. Can I swap out a low creature with a higher one if I think it could defend the area better? Unfortunately, the only way to remove a creature from the arena is to have someone from the opposite team beat the arena. You can then take the arena back and add a more powerful creature. are there any other ways to get shovels? 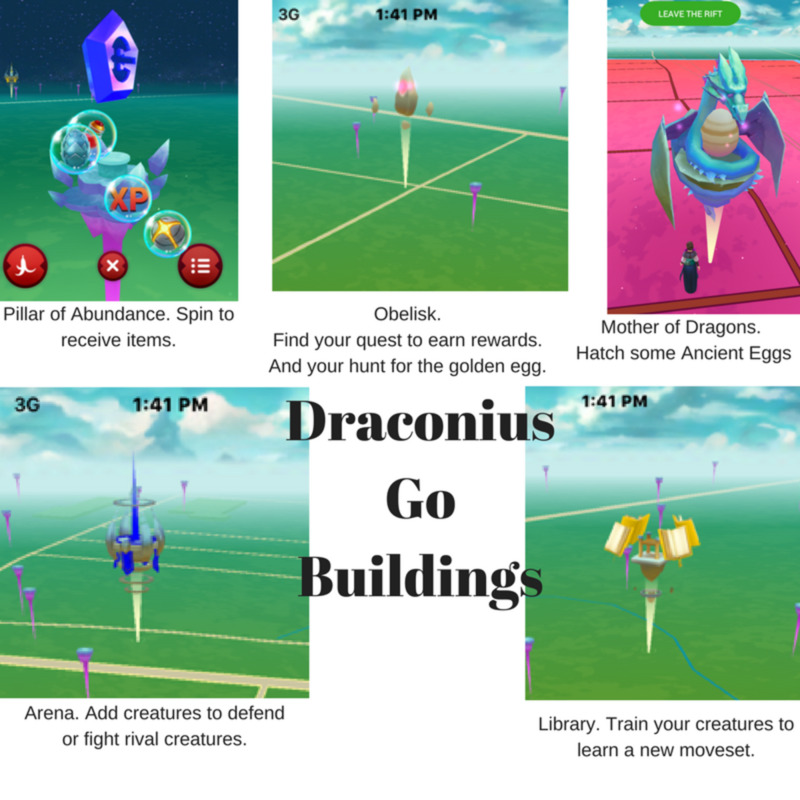 You can always check out a Draconius Go Facebook group! Is there an actual forum for this game so I can get some quick response answers? Unfortunately that’s possible. It seems to be random at this point which moveset they get. when u retrain pets can they become worse than before? Your creatures will return from the arena's once someone has defeated the arena or you level up to a new league. 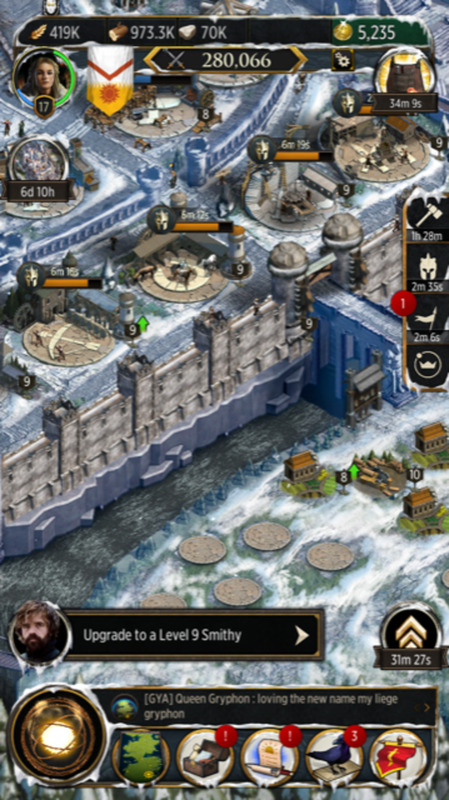 For example, at level 15 you will reach the silver league and all your creatures will be returned to you. As for the libraries, there is a countdown for when you are able to "retrain" one your creatures and they will then all be returned to you. You can find this countdown when you click on the "Captured" icon. I feel the same way about PoGo. I feel like there isn't much left for me to do right now. And I must admit I haven't really played too much lately. It took me a very short while to get the new ones during the Halloween event. After that I was bored with the game again. And that's what lead me to Draconius Go. I needed something to do. I totally feel your frustration with the speed cap. It's ridiculous when you are going "too fast" from your couch. Or even "too fast" just from actually walking. And I must admit this game had me walking out into a field or a cat tail filled ditch a few times trying to reach an arena or a Mother of Dragons! Good looking game. So far I have to shamefully admit that I prefer this game to PoGo. I am lvl 40 in PoGo and it has dominated my life to legitimately get there but there’s nothing left to do except for literally a couple of medals. This game shows so much potential and I will be playing this while running my PoGo+ in the background catching multiples of what I already have. Love the game but, where the pillars, libraries, portals are located are in places that can’t be accessed. I went by 4 different portals to try to hatch an egg. I couldn’t get near those portals without getting arrested for trespassing or shot. The placement of these needs to be rethought. Need to be nearer to the roads. Also, the going to fast. I live next to a pillar and sitting on my couch it says “going to fast”. I don’t get it. I understand they have to put safety measures but, you have to be completely still to do anything in this game. It is maddening. They need to raise the speed threshold. 15 to 20 miles an hour is probably good. That gives a good buffer. Also, the amount of spawns needs to increase. Unless your near a pillar, library, portal, you may or may get maybe one spawn. Again, as I said, I live next to a pillar and have never had a creature spawn at the pillar right next to me. I don’t get it?? And if you want one to spawn you need to be in that area for a few minutes before the, one might spawn. 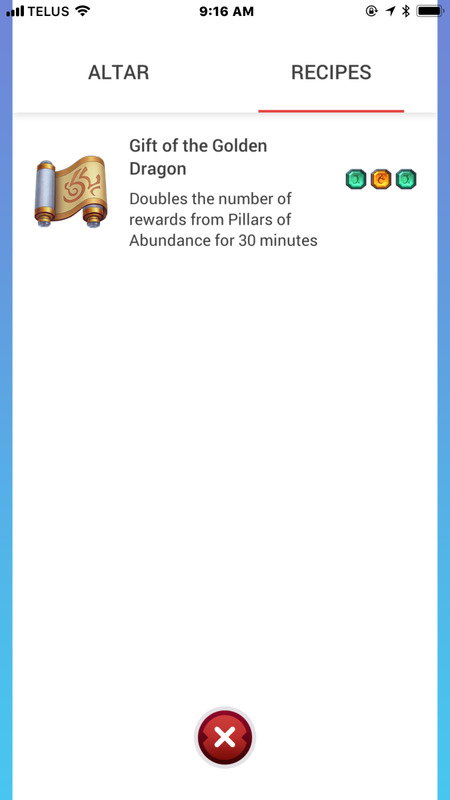 One rather huge thing in my opinion that I will commend Draconius GO on though, The fact they have placed pillars in an albeit "random" fashion around the map and not just strategically placed them in high traffic areas. 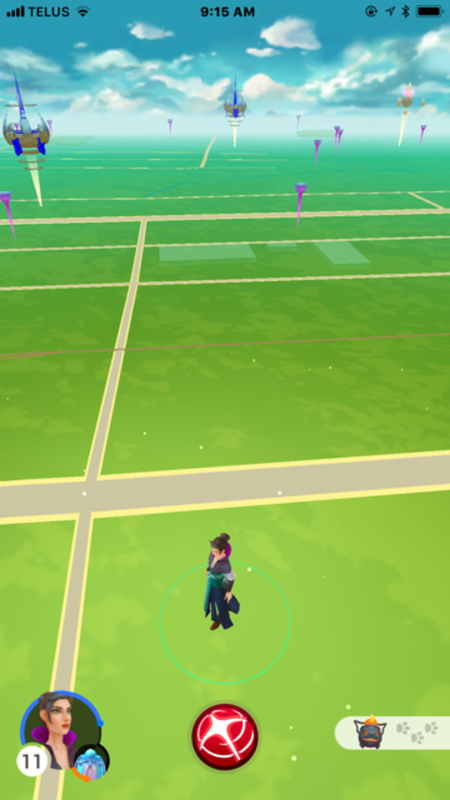 There are a fair amount of pillars in both rural and out of the way suburban areas which means you don't have to travel to a city hub "Your local high traffic area such as the locations at which a train station/Bus main pickup zone is located" Which in terms of Pokémon go, Limited their player base to people who either lived in those dense city areas or commuted to and from on a regular basis to make upkeep of the game. Unfortunately there isn't a way to know which obelisk you had visited first. Or not that I am aware of anyway. I had this same issue with my very first hunt as well. If you haven't covered a too large of an area you still have a chance at matching up your hunt map to Google maps so you know where to go dig. If you have covered a large area, or multiple towns/cities. You aren't completely out of luck. It will just probably take you more time comparing your hunt map to all the area's you have recently been to. I just started playing and completed my first hunt map. I know you said you need to go back to the first obelisk you collected the fragment from. Is there an easy way to tell where that obelisk was? For me it was a few days ago and I'm not sure which one was first. Good article! Enjoying the game but can't give up Pokemon Go, even though there's a huge lull right now. However, in the past week that I've been playing both, Draconius Go has definitely taken more of my time because it's new and exciting. But I don't have any attachment or nostalgia for the creatures the way I do for Pokemon. Taking my sentimental attachment out of it, if you take away the fact that Pokemon Go has Pokemon, Draconius Go is probably the better game, even if it can fix a few things like the ball throwing mechanics and increase the speed limit under which the game is still playable. Like you mentioned, the drop down color menu is handy for sorting creatures, but any idea what the difference is between the shield and the swords? Maybe the shield denotes a defensive-type creature and the swords denote an attack-focused creature? There must be some reason for the difference. I am not sure why they are not popping up for you. Especially while you are walking. Can you see any in the nearby on the bottom left corner on your screen? If you can't see any in the nearby, but still have pillars of abundance, arenas, ect. around you. I would contact Elyland and see whats up. However, if there are creatures in your near by, I don't usually find them RIGHT at the pillar they say they are. I usually have to walk around about a block in all directions of the pillar for it to pop up. The drop down menu while viewing your creatures is basically just a way of sorting your creatures. Say you choose red for the creatures you want to evolve. You can then go to the screen that gives you the "date, red list, yellow lost, green list, cp and name", and choose red list. 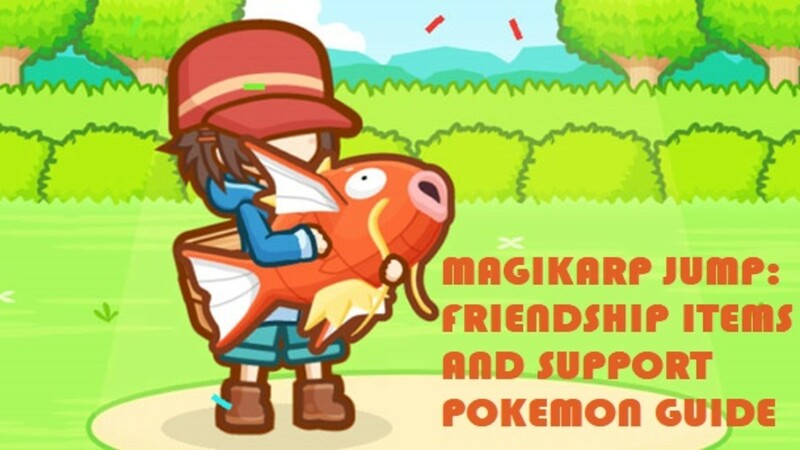 It will then bunch all your creatures that you choose red for together for ease of finding them! When I am viewing one of my creatures I noticed a drop down menu that shows me different sign a shield or a sword . What does this do?" Just started 4 days ago and the interaction is way better than PoGo along with graphics and the map. Then add in quests and 1v1 battles.....it is great breath of fresh air to the interactive game experience. I can't find in creatures to catch!! I am able to is walk to stations and get balls. What am I doing wrong? Glad to hear you are enjoying it as well! Glad you are liking the game. We found the same thing, Pokemon Go has basically been a waiting game for a couple of months now. The release of a couple Halloween Pokemon was exciting for a day or so. But didn't take us long to have all those as well. 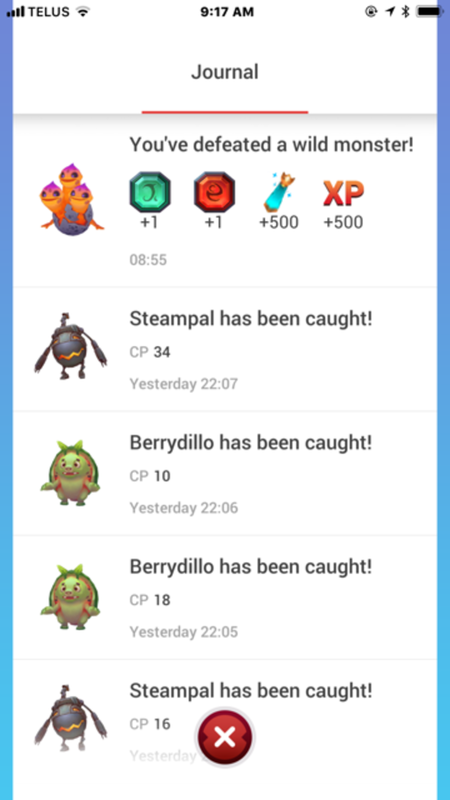 We live in a small community and Draconius Go seems to work great here! So far my favorite feature is "Dragon's Eyesight", I can catch lots of creatures from the comfort of my home. Which is great on days where the weather isn't so nice, or I am just settling in for the night. I literally just started tonight and I already love it more than Pokémon GO, it's more interactive and honestly new creatures is a breath of fresh air. Knowing exactly what the shadows are and what they will evolve into gets old for me and no motivation to really continue to play. But with all new creatures it makes me want to go out and hunt to see what they look like and what they could evolve into. Not only that but there are spells and quests and hunts to go on!? I cannot wait to dive further into the game oh plus I can battle other creatures and players!! Finally, thank you and I look forward to everything that is to come, and best believe I will put the word out about Draconius GO!!! !